NEW YORK -- Medical laboratory operator Quest Diagnostics Inc. says a hack of an internet application on its network has exposed the personal health information of about 34,000 people. The Madison, New Jersey-based company says “an unauthorized third party” on Nov. 26 gained access to customer information including names, dates of birth, lab results and in some instances, telephone numbers. The stolen data did not include Social Security numbers, credit card accounts, insurance details or any other financial information. Quest said Monday it is working with a cybersecurity firm and law enforcement to investigate the breach, while taking steps to prevent similar incidents from recurring. 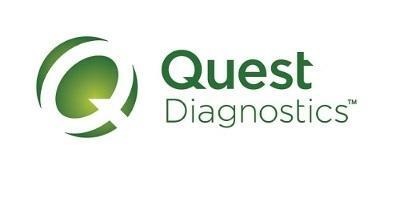 “Quest Diagnostics has notified affected individuals via mail and established a dedicated toll-free number to call with questions regarding this incident,” the company said in a statement. The number provided is (888) 320-9970, and can be reached Monday through Friday between 9:00 a.m. and 7:00 p.m. Eastern Time.